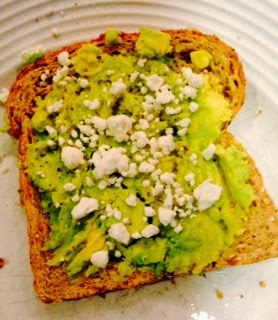 Maybe I'm a little bit behind the curve, but I've been really into avocado toast for lunch lately. It's so quick, so easy, so tasty - especially with a little feta cheese on top. And Jessica at How Sweet Eats just shared an avocado toast recipe that is swoon worthy. I now know what I'm eating for lunch this week. This granola from Joy The Baker (with my preciousssss Woodinville Whiskey Maple Syrup) was SO GOOD. Mmmmmmm, browned butter really makes the difference. And I suppose I'm also late to the game on Noosa. Dude. 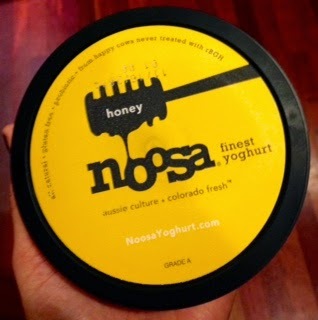 A little with the granola goes a long way, but it does take quite a lot of restraint not to down the entire container in one sitting. I've never been big on popcorn in a bag - whether it goes in the microwave or it's already popped. 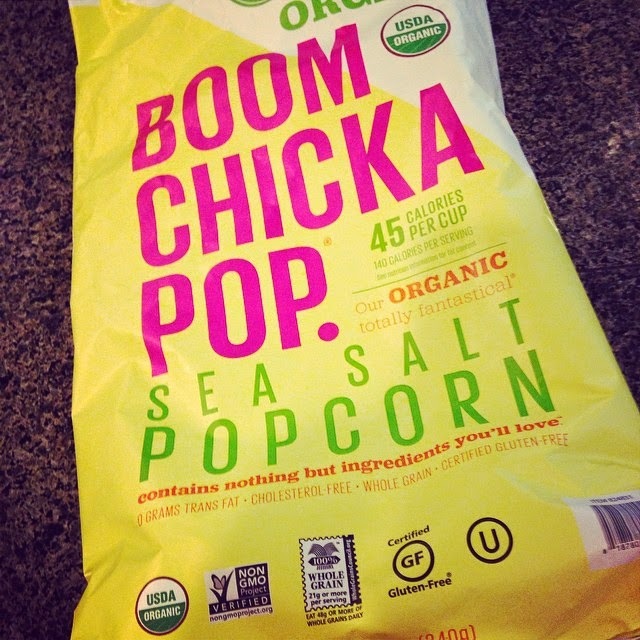 But, I bought some Boom Chicka Pop on a whim at Costco and now I have a full fledged PROBLEM. TUESDAY - Out to the movies with a friend!